Today on 10th Dec, 2014 this blog completed 1.5 million page views. There are many guest authors which contributed to Fun With Puzzles website. Some posted about their experience in different World Sudoku or Puzzle Championships. Some authors contributed Sudoku and Puzzles for this website. This post is to say thanks to all the Guest Authors (Ritesh Gupta, Hitesh Gupta, Harmeet Singh, Gaurav Korde, Pranav Kamesh, Hemant K Malani, Rakesh Rai and Mark McCorrie) of this website. 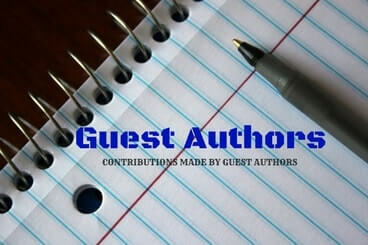 If you as a guest author want to contribute to this blog, please do let me know by mailing me. Following Puzzles are created using the Software downloaded from Magnum Opus website. I feel this Congratulations is for completing 1.5 million page views?